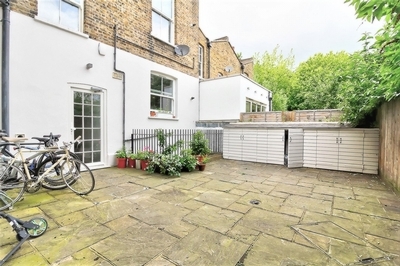 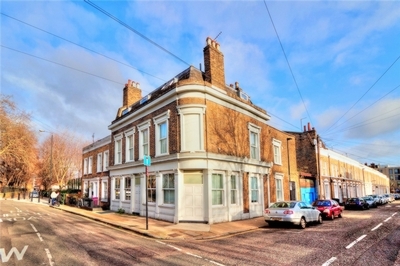 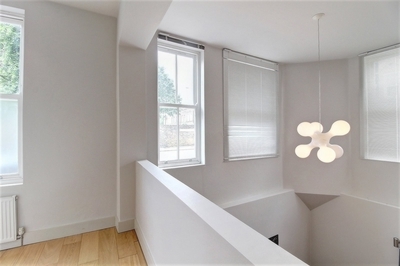 Superb two double bedroom duplex apartment forming part of this impressive corner plot Victorian property in Stepney E1. 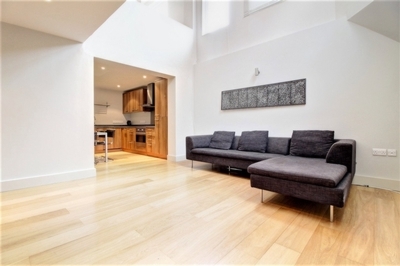 Featuring an impressive living space with double height ceilings, open plan modern kitchen, two good size double bedrooms and a modern bathroom. 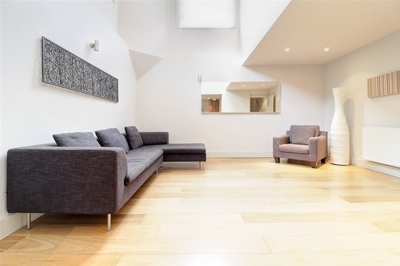 Offering a spacious layout ideal for sharers with lots of natural light, communal outside space and secure gated entry. 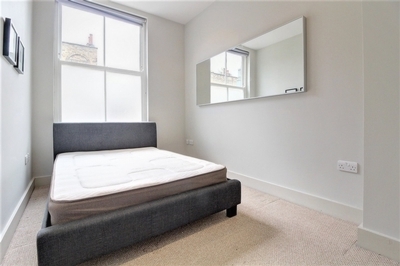 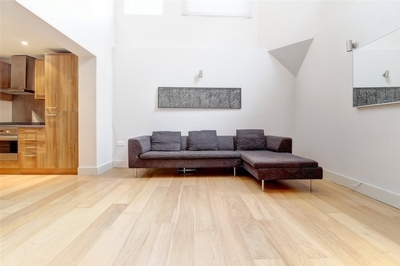 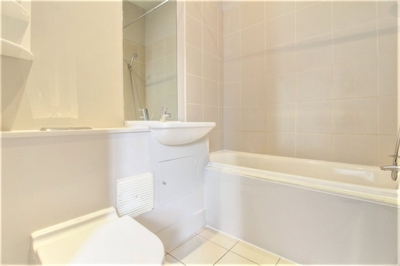 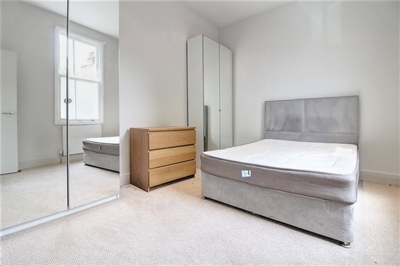 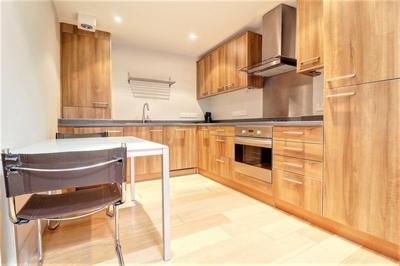 Located on a quiet street in Stepney E1 lying within walking distance of Aldgate, Shadwell and the City.